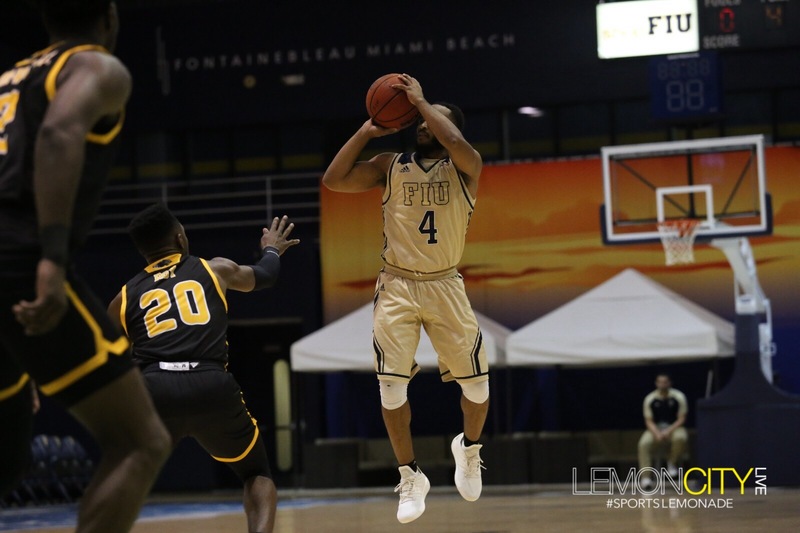 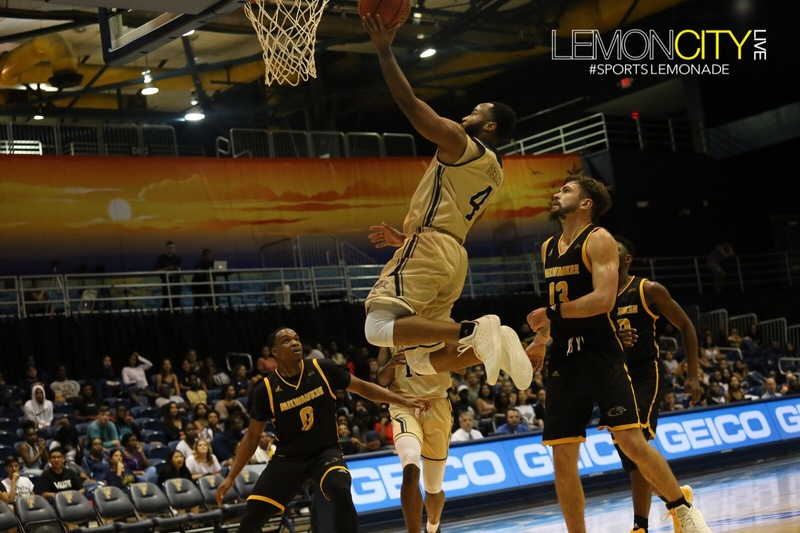 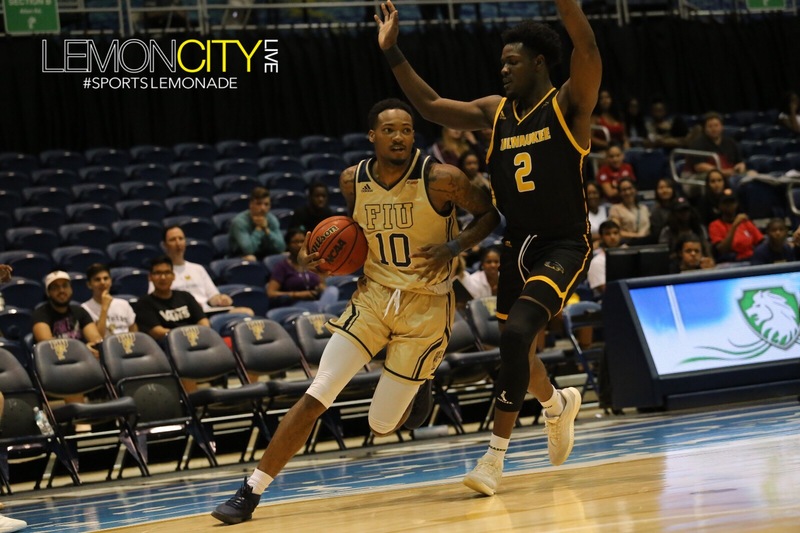 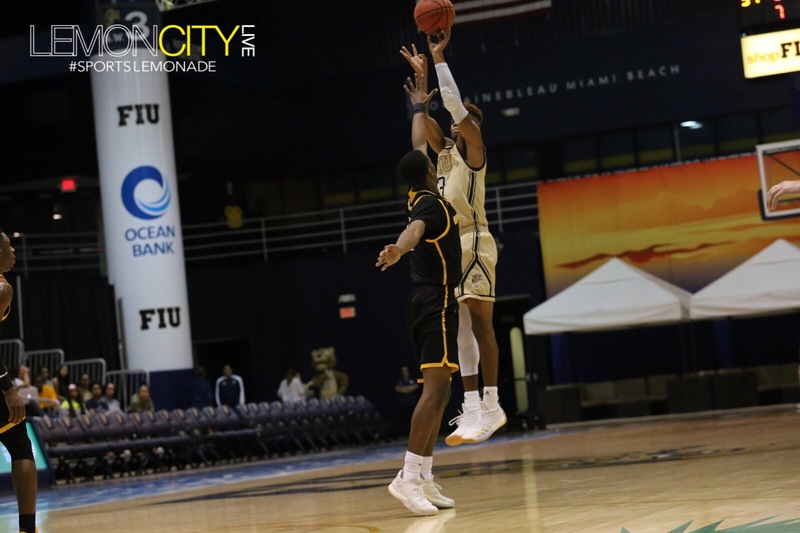 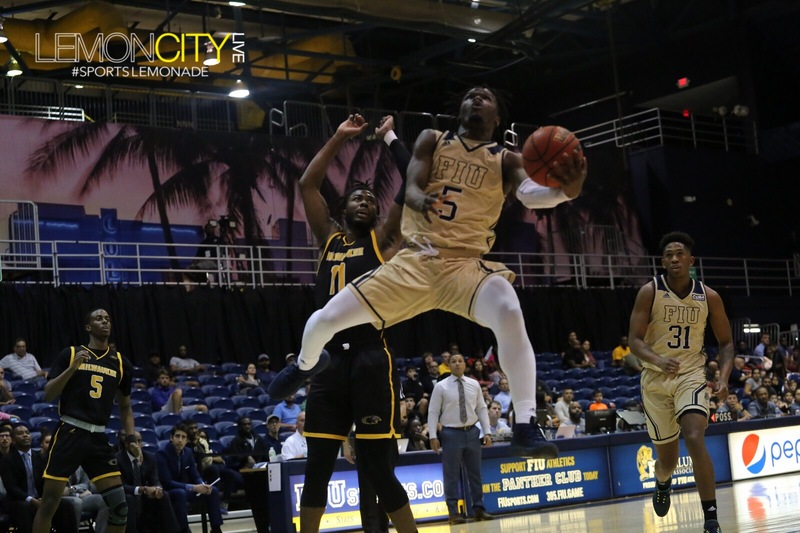 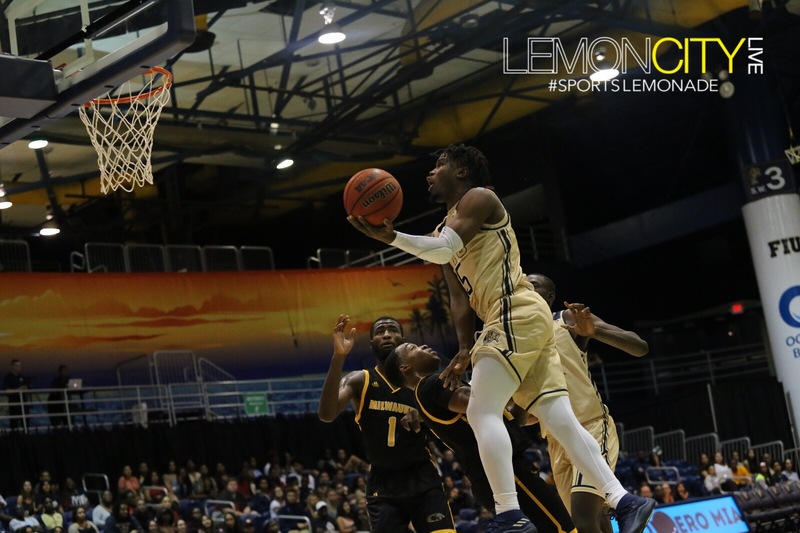 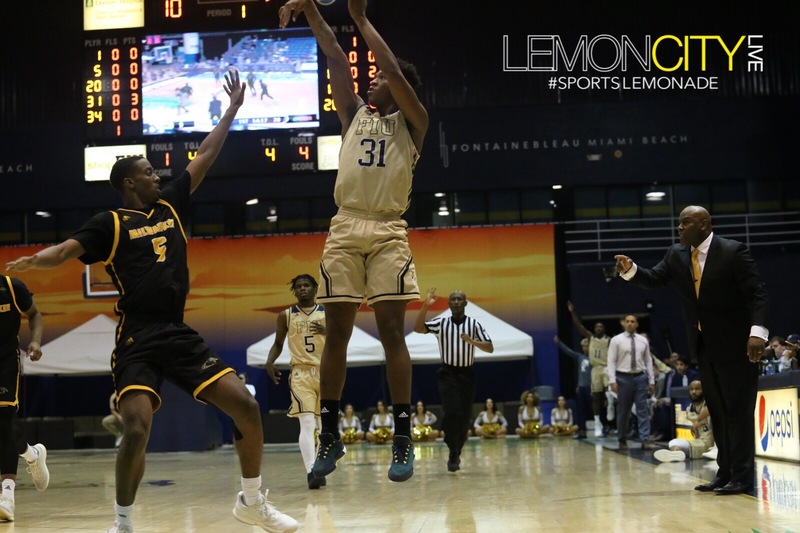 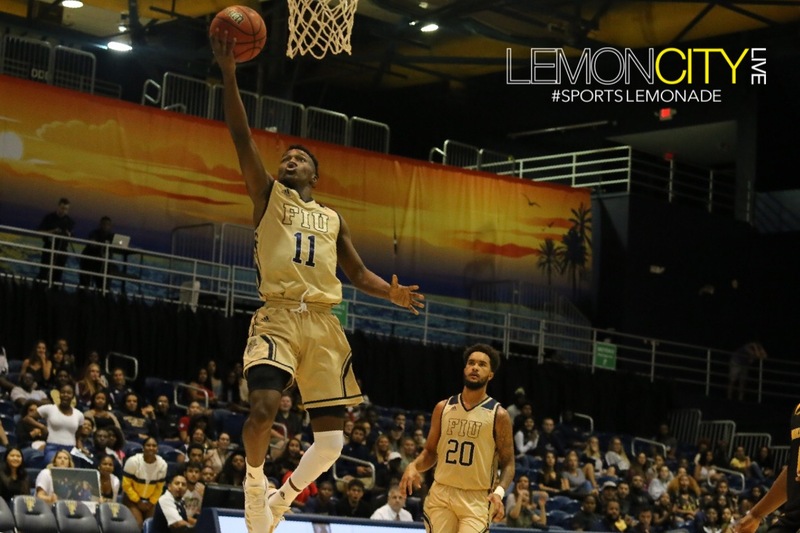 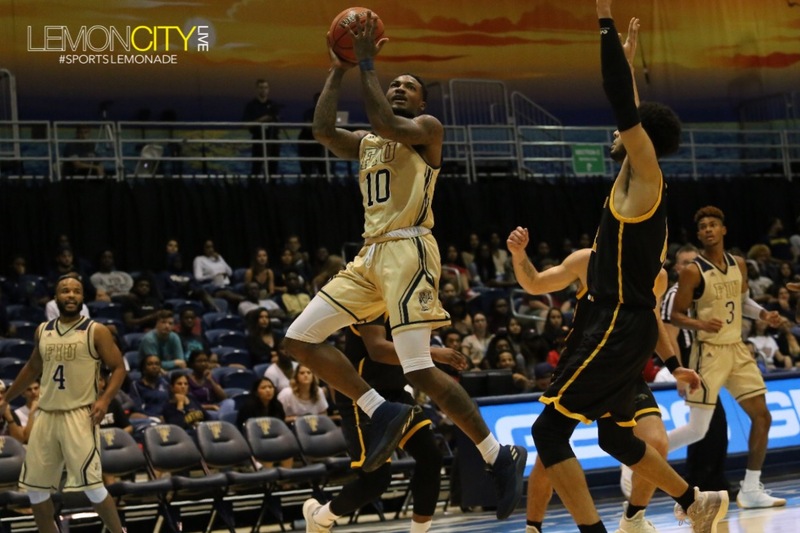 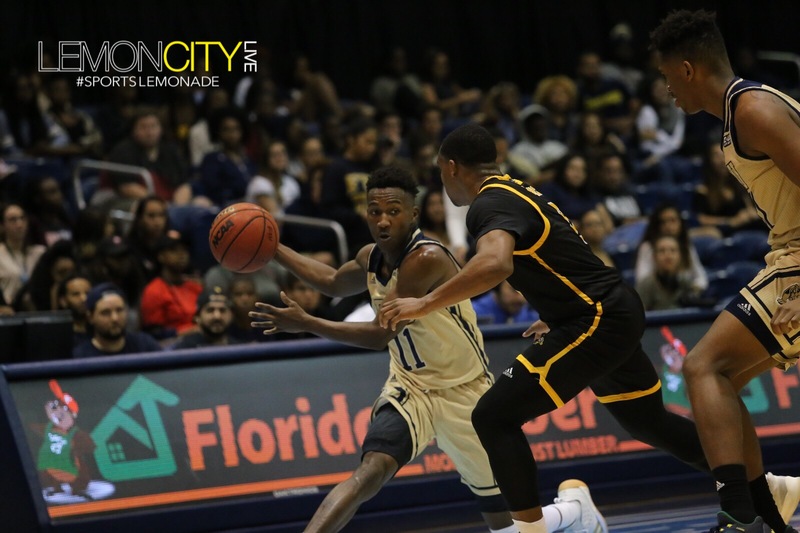 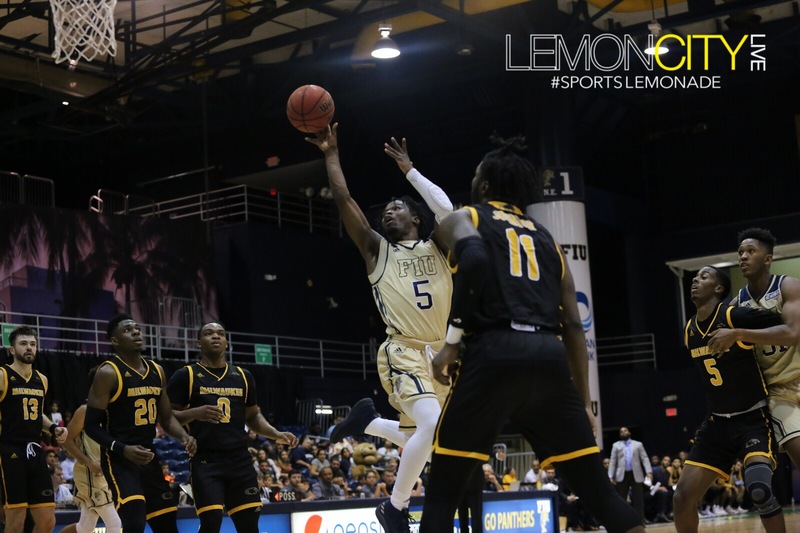 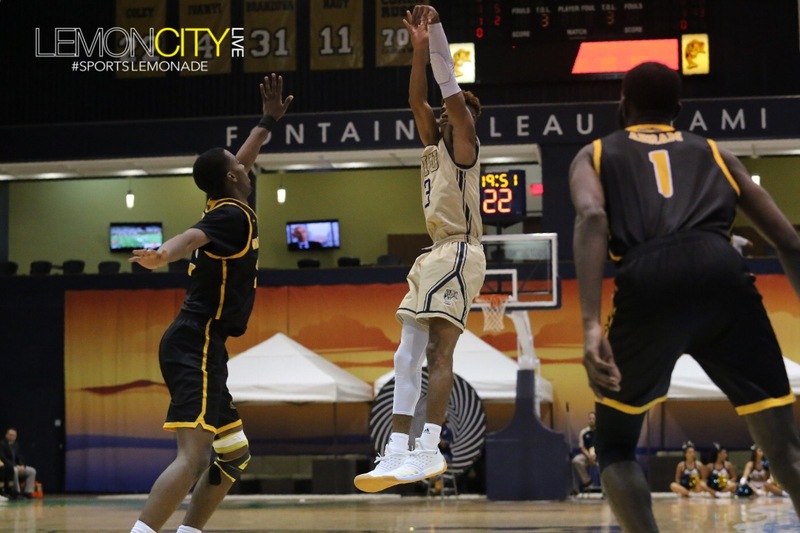 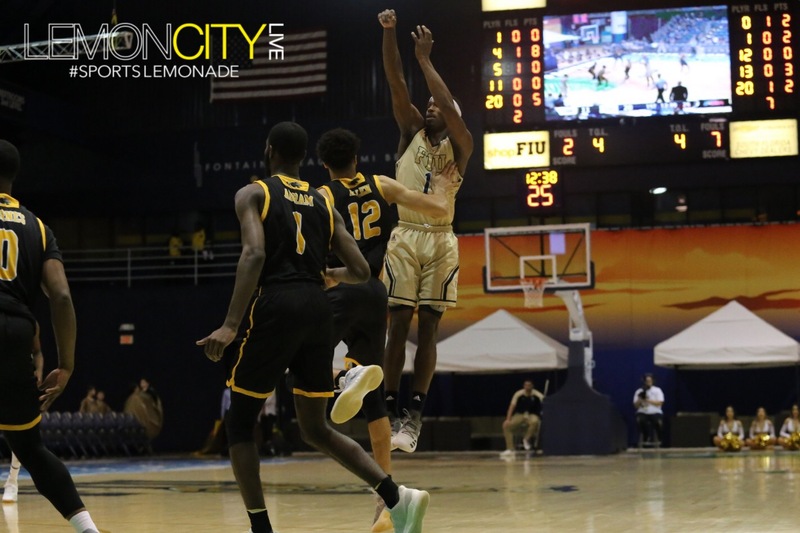 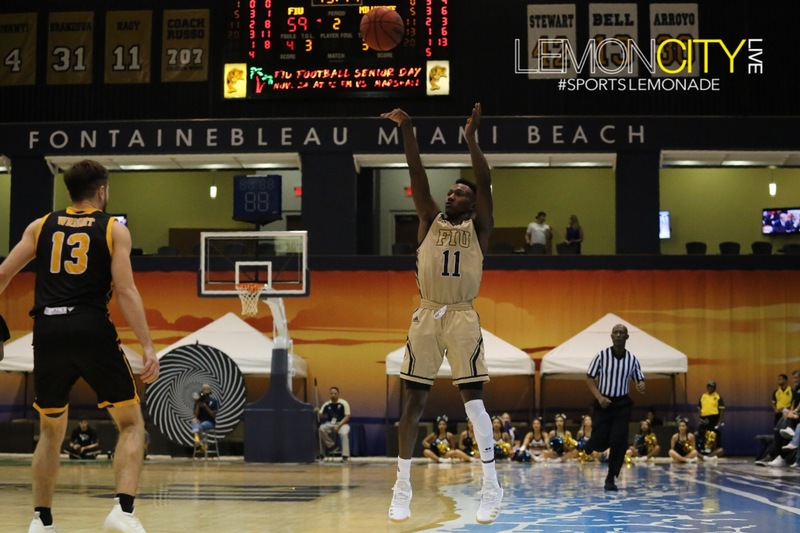 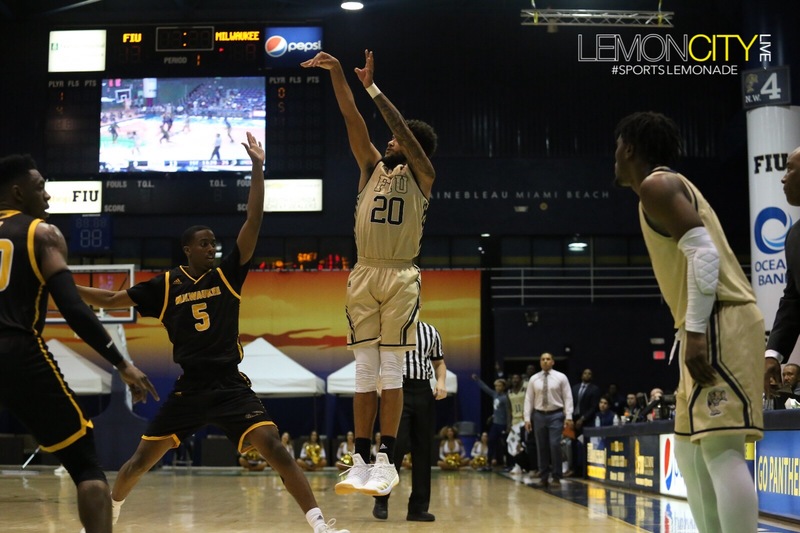 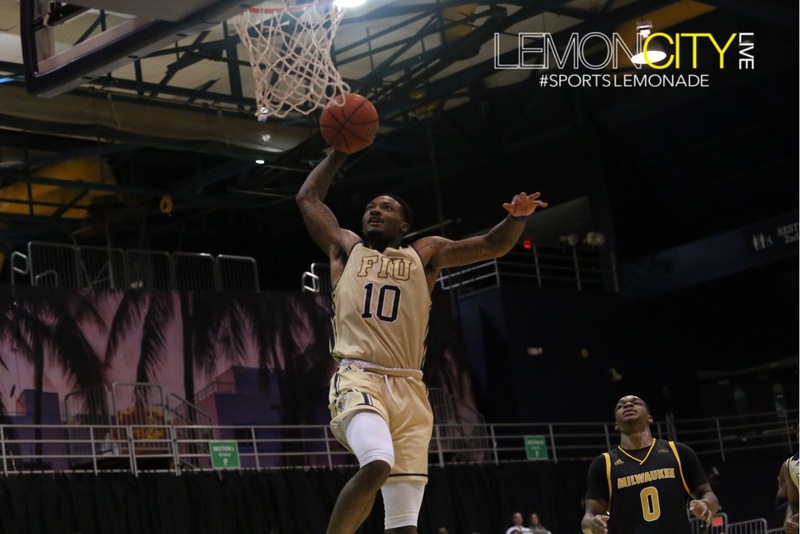 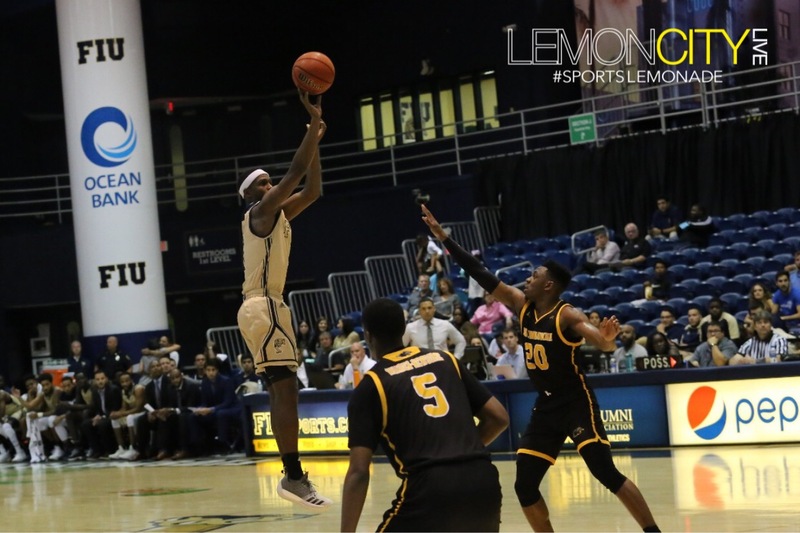 Miami, FL – If you’ve been following our FIU Basketball coverage, and you should, then you know that FIU is coming off back-to-back games scoring +110 points! 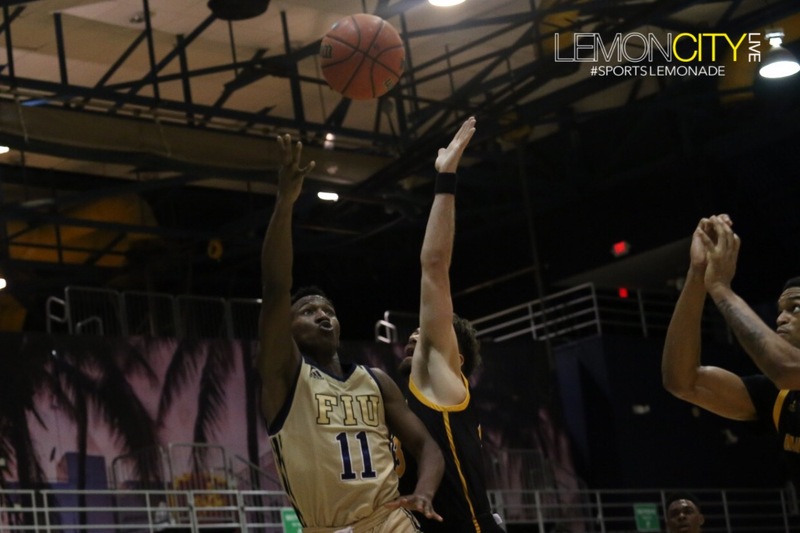 Tonight, the Panthers face off against the UW Milwaukee Panthers of the Horizon League. 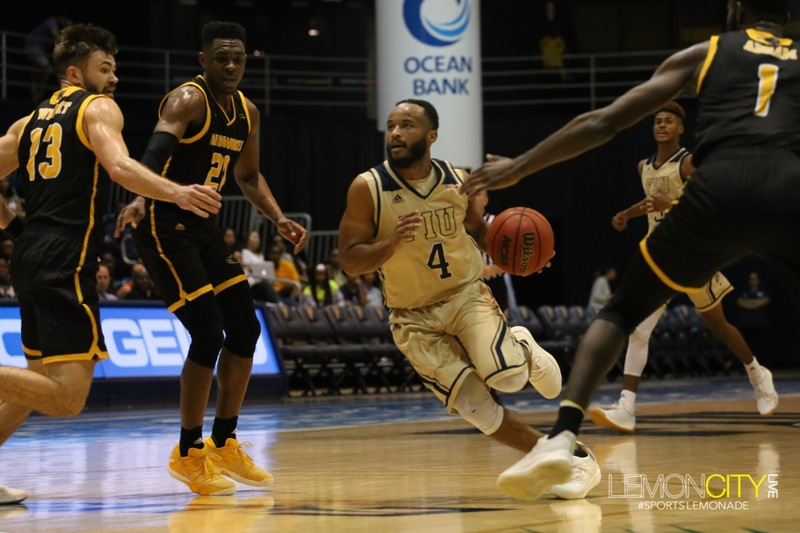 Milwaukee is coming off two straight losses (Boston College and North Dakota) to open their season. 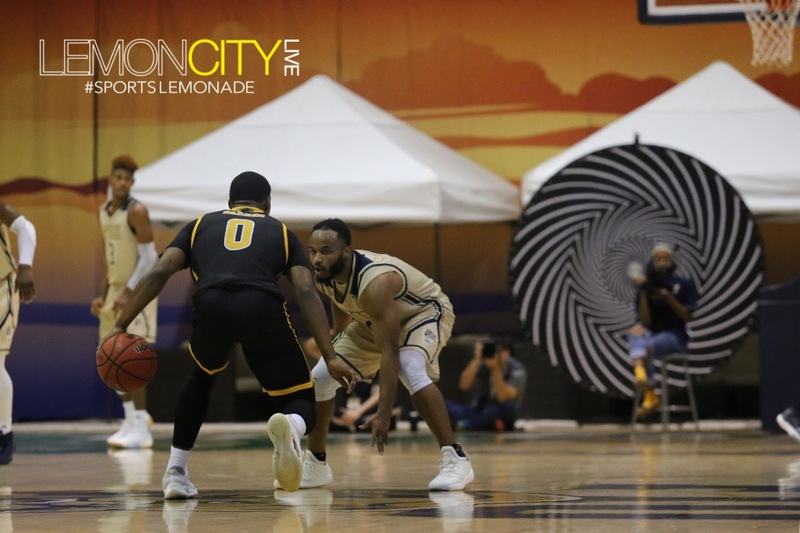 While they might be off to a bad start, if you’re a fan of Wayne’s World and Alice Cooper, then you know that Milwaukee “is Algonquin for ‘the good land'”, and they’ve got some good ball players. 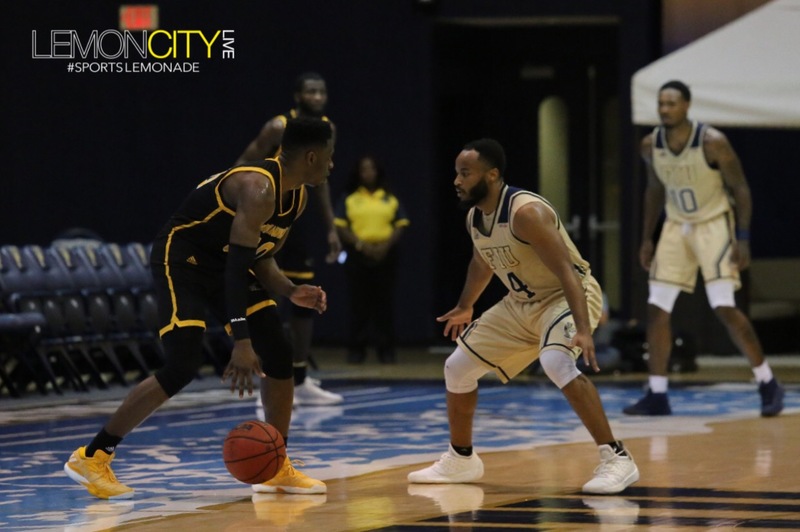 “I was not aware of that.” UWM leaned on Jr. Guard, Darius Roy, who leads them in scoring coming into the game with 16.5 points-per-game, and DeAndre Abram, the only other UWM Panther averaging double figures in scoring at 10.5 per game, but also averages 10 rebounds per game. 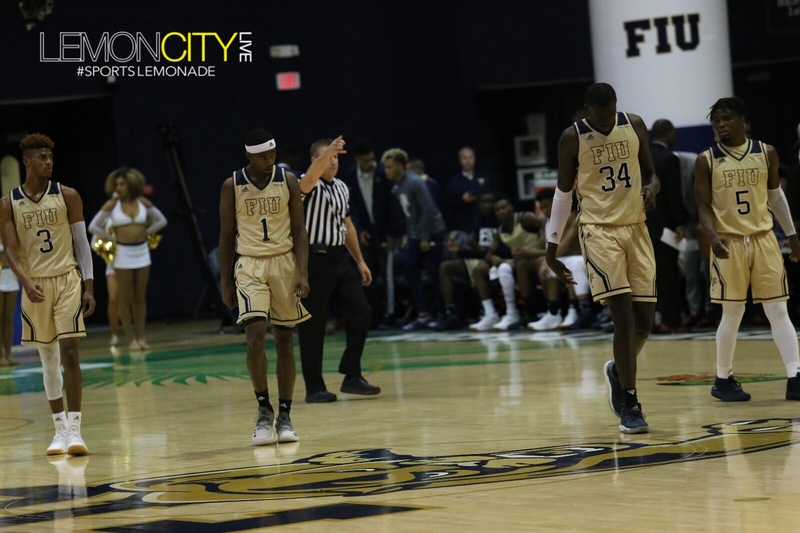 Double-double trouble. 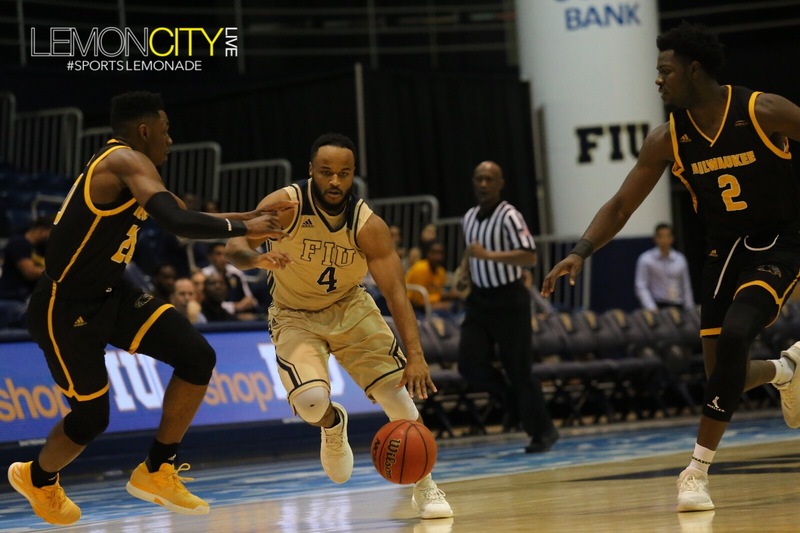 It’s notable to mention that Roy put up 15 points against Boston College last week on Nov. 6th. 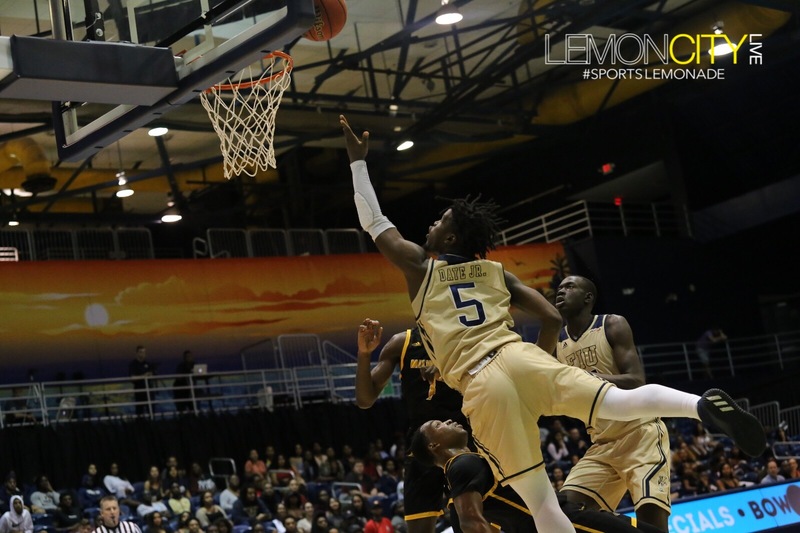 Anytime you can score that much against an ACC opponent, you’re a threat. 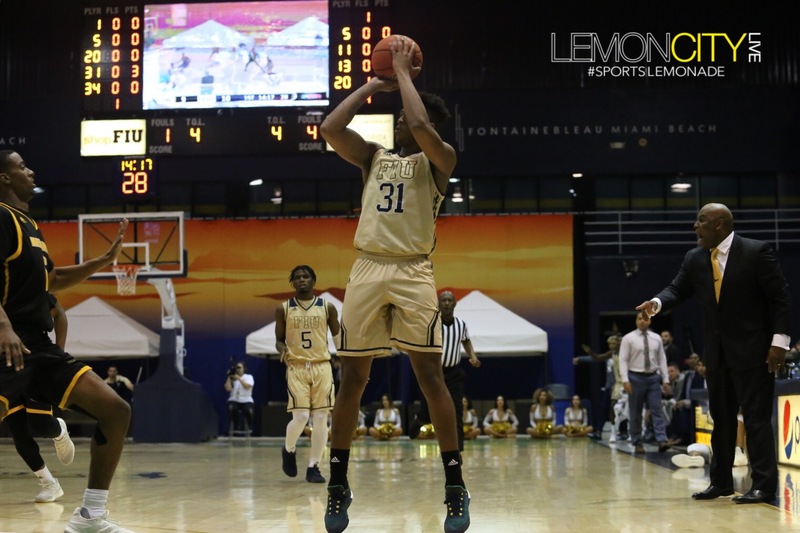 In his postgame press conference, O said, “Every day in practice, the coaching staff and my teammates, they all give me the confidence to go out there and make plays, so it kind of just felt like routine, and I appreciate my coaches and my teammates for giving me the ball and believing in me in those keys moments.” Coach Ballard later told us that O has been recovering from an injury, and he’s been putting in a lot of work to get back. 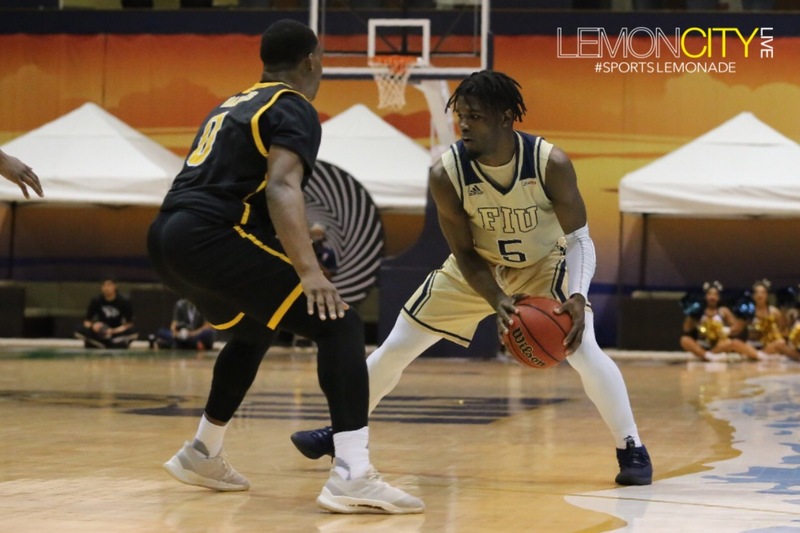 The toughness that coach Ballard has brought to this program allowed the squad to earn their 1st dog-fight-win in Ballard’s tenure. 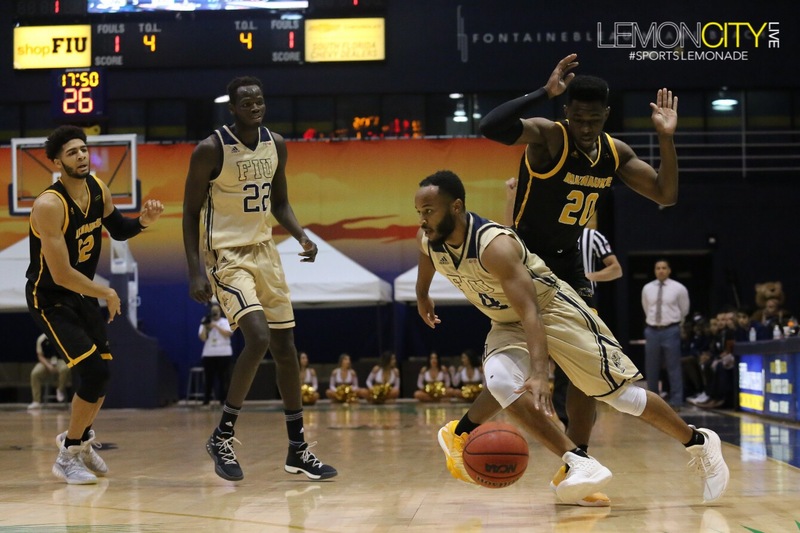 Hey coach, “What are you gonna do with these guys?” “Oh, nothing really. 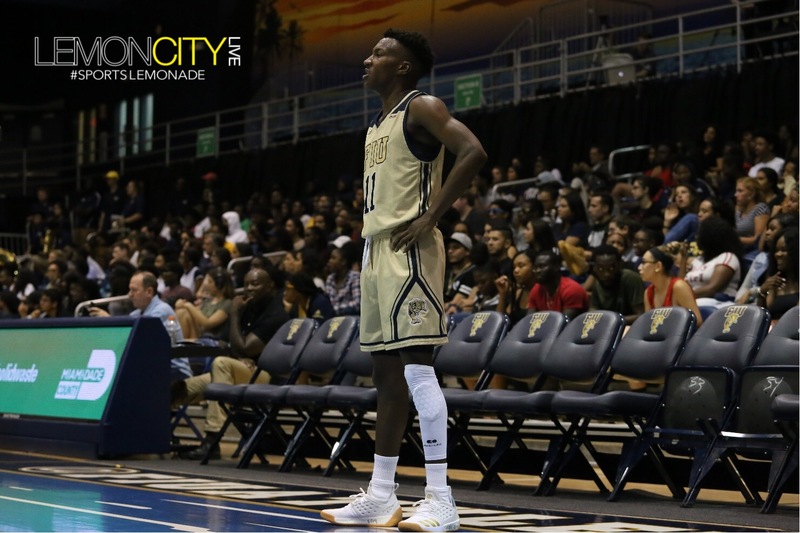 I just always wanted to open a door to a room where people are being trained like in James Bond movies.” Interesting! 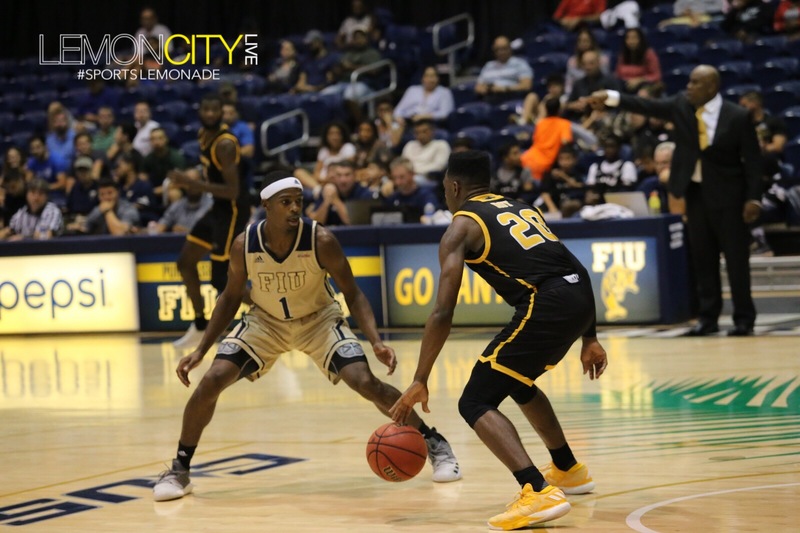 Next up, The Panthers play at Fordham on Friday, Nov. 16, in their 1st of three games of the Johnny Bach Classic from the Bronx, NY. 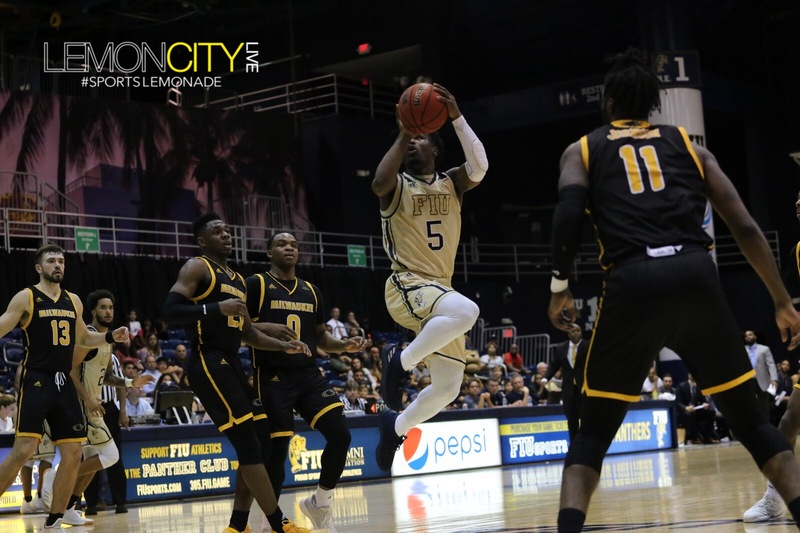 Party on, Panthers fans!